The ubiquitous and colourful conga drum often resides in a cluttered space especially in Latin Jazz, a music that it seems to have shaped and given the most character to. 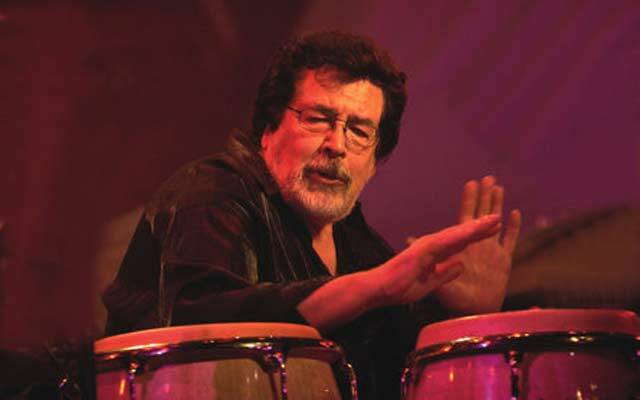 Ray Barretto resides in this populous world but springs forth as one of its most unique voices. A musician of immense character and unbridled ingenuity, Mr. Barretto’s work abounds in mesmerising expressions woven into poignant lines that juxtapose extended and ornamental phrases with an almost studied sense of scientific grace in an explosion of traditional African polyrhythms in a contemporary American setting. 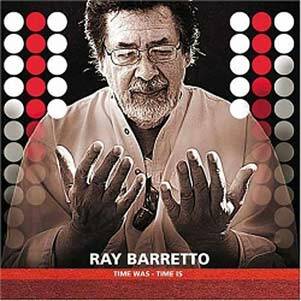 Ray Barretto does his best work in less technically demanding, more lyrical pieces such as “Drume Negrita” the fabled piece which he has crafted as the opening to this thoughtful and beautiful album, Time Was – Time Is. As the title of the album suggests Ray Barretto was taking stock of a song sung and a life lived. In an ironic twist of fate Mr. Barretto lived not even six months after the album was released and with hindsight it would appear that there is a deepening sense of mortality in the music. But philosophical persuasions apart, this music is characterised by a rhythmic articulation that is informed by the intimate poetry of his playing. Rousing moments also abound in music such as “Mags”, a tune written to celebrate his wonderful, trumpet-playing partner, Joe Magnarelli. Still true to form the moments that truly seize the ear are the hushed passages in which he and his ensemble do a mesmerising job of suspending time and leaning into musical suspensions with subtle expertise. “Motherless Child” is one such song that immediately leaps to mind as does the title track, “Time Was – Time Is”. It is only natural that the latter piece should strike one as so: it seems to be the most spiritual pieces of music here, a gorgeous gem that glimmers on an album whose haunting beauty strikes the very core of the listener’s being. The ensemble which sounds larger than life is keenly alert to the myriad shadings and stylistic demands of the repertoire, which includes several beautiful pieces. Passion and artistry is palpable, whether the ensemble is playing in low whispers or lifting voices to the skies as Ray Barretto is joined by another fine percussionist, Bobby Sanabria and this makes the album many times more memorable than it might have otherwise been had these two iconic musicians and percussionists not been paired off here. I can’t imagine a collection of Latin Jazz music without this album. Track List: Drume Negrita; Murmullo; Mags; Motherless Child; One for Ray; The View from Here; Time Was – Time Is; Palladium Nights; Syracuse; Caper for Chris. 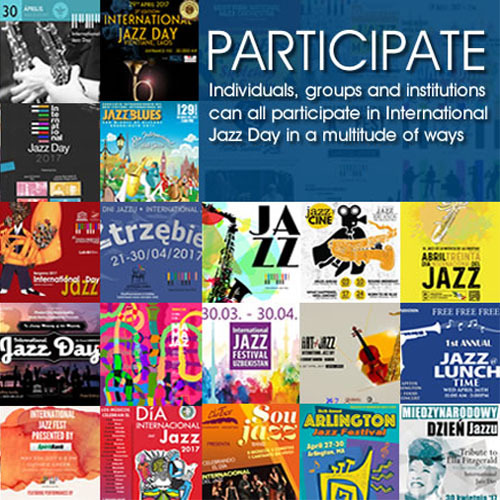 Personnel: Ray Barretto: timbales (8), drum set (10) and congas; Joe Magnarelli: trumpet and flugelhorn; Myron Walden: alto saxophone; Robert Rodriguez: piano; Sean Conly: bass; Vince Cherico: drums; Bobby Sanabria: percussion (1, 4, 5 & 8).